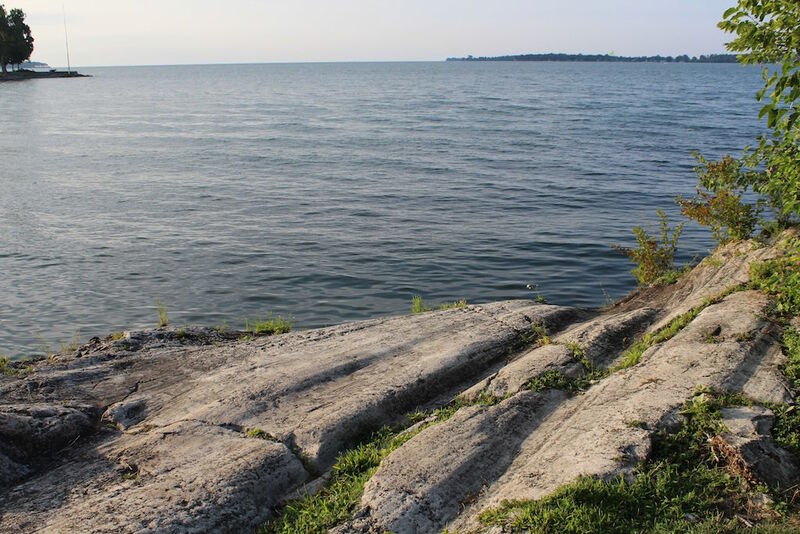 SALEM, Ohio — A federal district court has granted a temporary injunction on the City of Toledo’s recent action that gives Lake Erie its own legal rights. Supporters saw the bill of rights as a way of protecting the lake from farm nutrient runoff and harmful algal blooms, that result from too much phosphorus entering the lake and its tributaries. But farmers, and the Ohio Farm Bureau Federation, have warned that the definitions are too loose, and that giving a lake its own legal standing through one city’s laws, is likely unconstitutional. Wood County farmer Mark Drewes is challenging the constitutionality of the act, in a case before the U.S. District Court for the Northern District of Ohio, Western Division. District Judge Jack Zouhary granted the injunction in a March 18 decision, effectively putting any enforcement of LEBOR on pause, until further review. The injunction does not preclude or prevent Toledo from administratively incorporating the new rights into its city charter, according to the decision issued by Zouhary. Adam Sharp, the Farm Bureau’s executive vice president, said his organization appreciates the judge’s decision. The Farm Bureau supports the Drewes case against the constitutionality of LEBOR, and Sharp said he’s hopeful that farmers can plant their 2019 crop without fear of being sued. “We will be watching all developments in Toledo as it pertains to this case and will keep you updated as new information becomes available,” Sharp said. Along with farmers, several members of Toledo City Council have also expressed their concern, in public, that LEBOR may not be constitutional. Farmers have said they want to improve the Lake Erie water quality issue through voluntary measures, and through new state and federal programs being implemented in the western basin. Earlier this month, Ohio Gov. Mike DeWine announced a new H2Ohio water quality initiative intended to direct up to $900 million to water quality improvement across the state, in addition to projects announced by Ohio Director of Agriculture Dorothy Pelanda, Feb. 26.